… to learn financial responsibility. 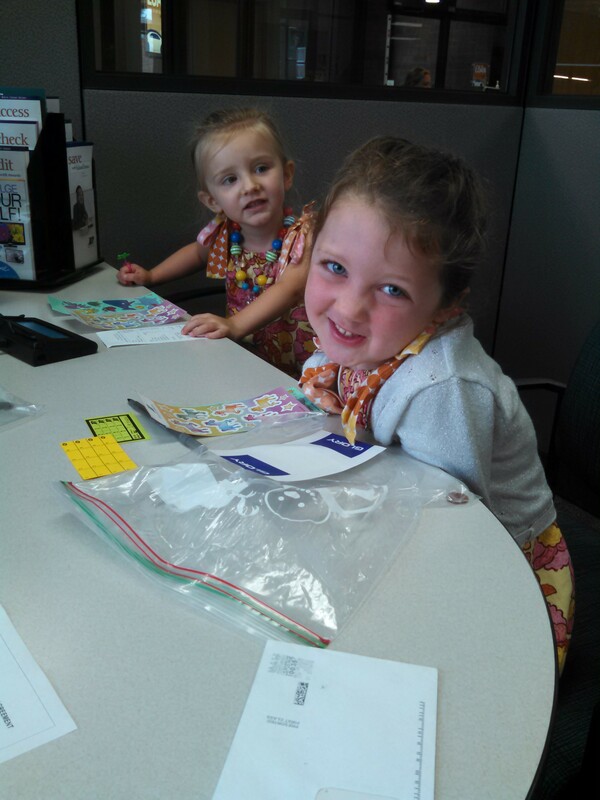 Today we went on a field trip to our local financial institution. 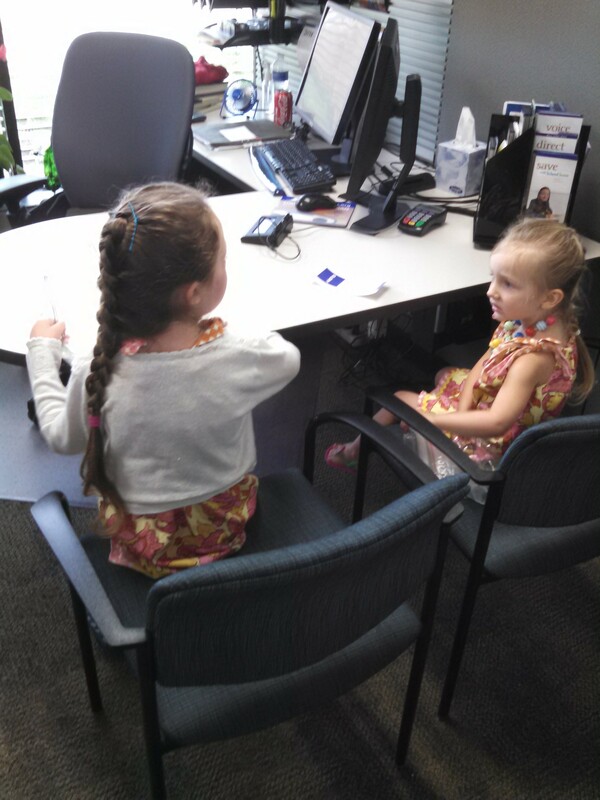 I told the girls that we were going to visit the credit union and they would get to open their own savings accounts. 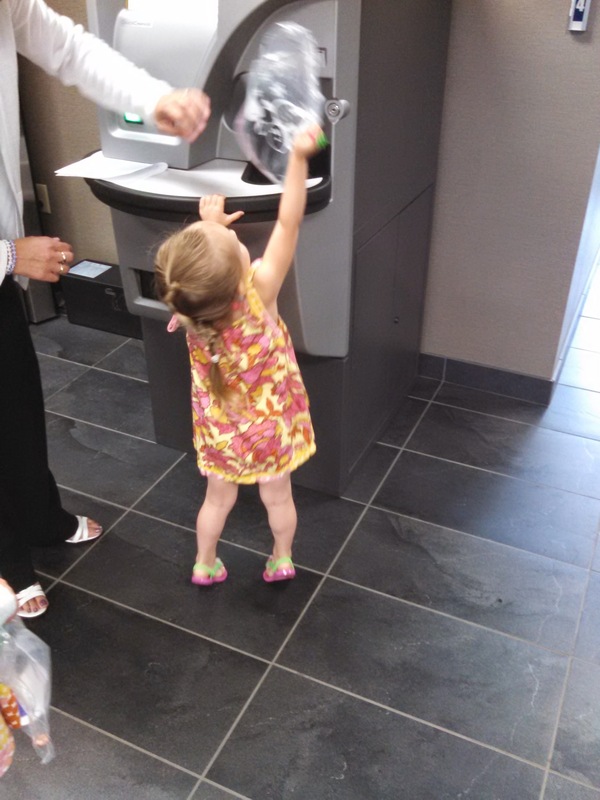 They were so excited they immediately requested we empty their piggy banks and head on down to open their new accounts. 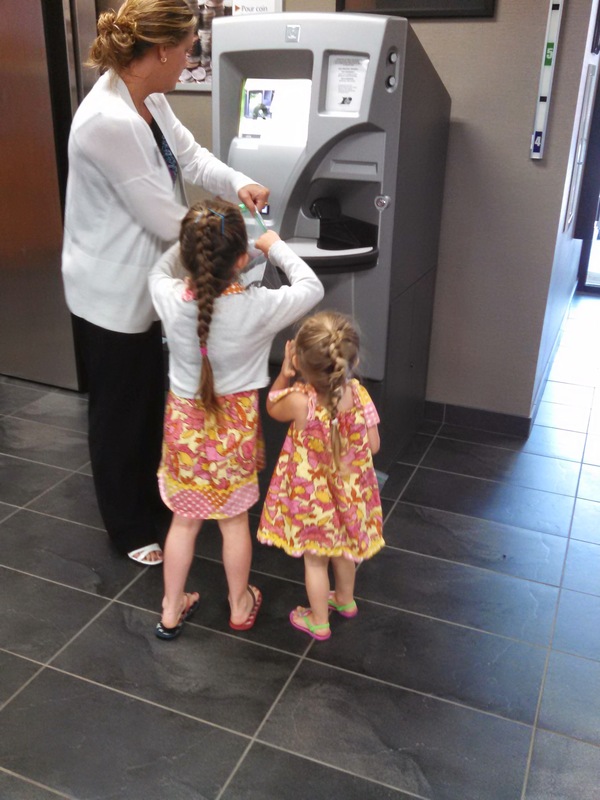 They both had their turn changing their coins in to their first deposit slip. After that they sat down with the representative, and got down to business. They even got to sign their own paperwork. 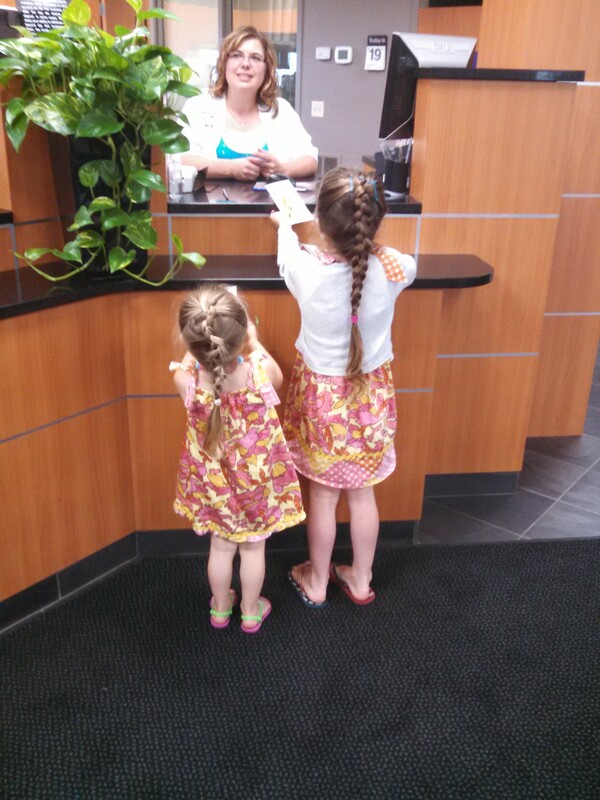 They wound their way up to the counter and made their first deposit! Such big girls. 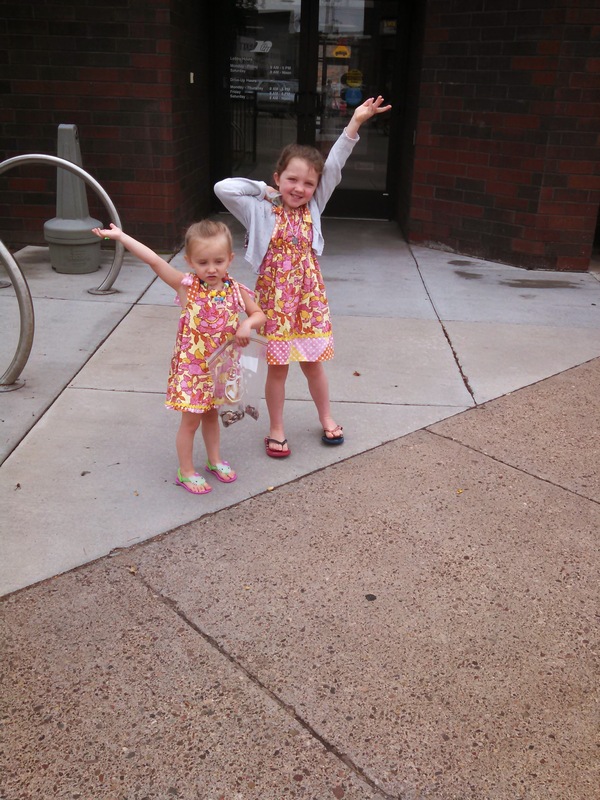 They had a great time and are excited to go back and make their next deposit! I’m super proud of my little savers! !